I have had such an exciting Summer and made lots of new friends, I even got to stay with new friends in my owner's gorgeous cottages at Badgers Sett. We have had lots of fun in our huge garden where we played swingball, badminton and hide and seek and had BBQs provided for the big guests to cook sausages on in the cottage gardens. I have been invited on lots of trips to the seaside one of my favourite places is Padstow where there are lots and lots of sandy beaches you can build huge sandcastles and run into the sea and splash and splash :) Sometimes I got to go body boarding and surfing, I think my human friends are much better at this than me as I kept falling off the board into the Sea! 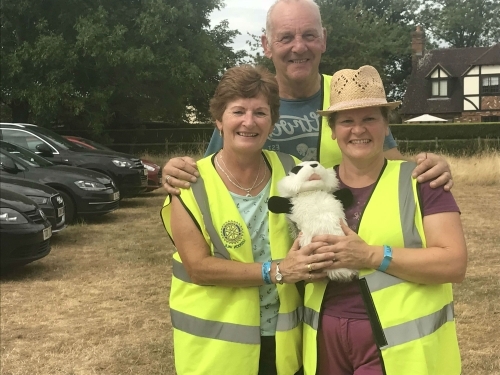 I joined my owner on a trip to a dancing party back where she use to live and got my photo taken with some lovely smiley big people whilst I was there who were having lots of fun parking cars in the sunshine. I wish I could drive a car, I think I would be very good at driving but I am not big enough to reach the big round wheel that steers the car! I have been helping plant some pretty flowers in the garden this week, to make Badgers Sett Holiday Cottages look lovely for all our new guests visiting in the Autumn. I am looking forward to making new friends in week of the October Half Term when more little guests come down with bigger guests for a holiday. 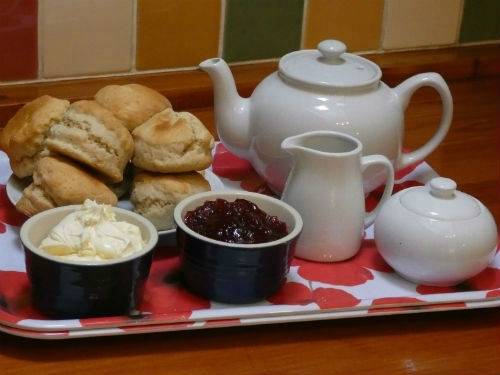 I have to go and have my tea now, I hope it is some more lovely chocolate ice cream or may be even one of my owner's yummy Cream Teas that she gives to all the big and little Guests when they come to stay here. I hope we can make friends at Badgers Sett Holiday Cottages soon. - A Proper Cornish Spring Break ! - What's on in Cornwall this October half-term? - Billy the Badger Says 'Hello' !